Kimberly Middleton is breaking barriers by becoming the first woman in Chatham County to run for the office of Sheriff. She is determined to make a major difference in the way we do business in Chatham County. 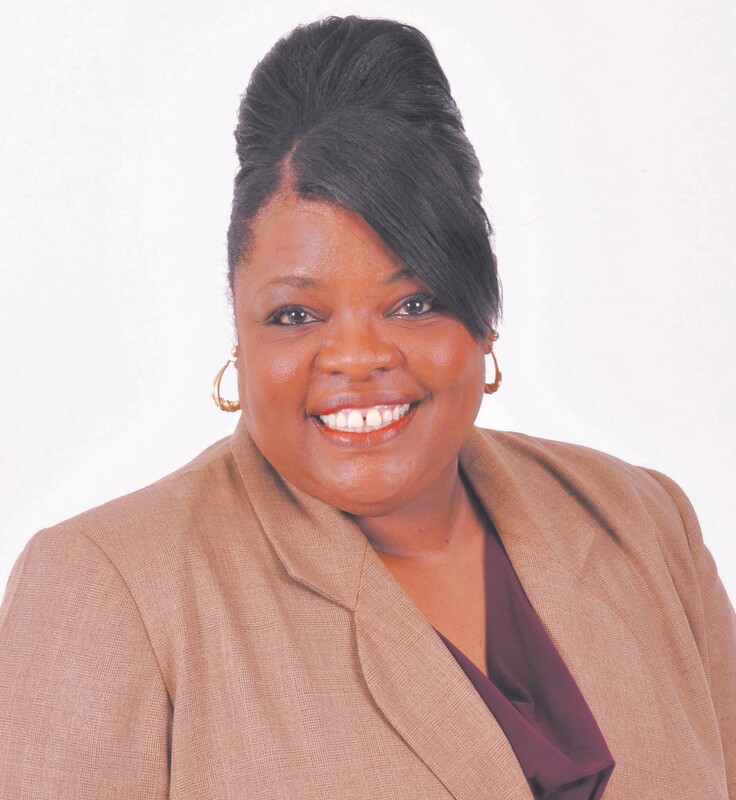 Kimberly Middleton feels the community needs a Sheriff who will hire people, “good people who need jobs, and can do the work.” She wants to provide equal opportunity for women and minority business owners within the community. Currently, the Sheriff’s office has problems unlike before, for example: it is currently down 66 officers, it has seen a large increase in lawsuits, and cost over-runs associated with the medical contract are substantial. Kimberly Middleton is coming out of retirement to run for Sheriff, because she has the knowledge, training, and experience to do the job. Her work experience includes: she worked with and for six jail administrators, two Chief Deputies, and two Sheriffs during her tenure with the Sheriff’s Office. She was even promoted to Captain and Major by the late Sheriff St. Lawrence. Her platform is simple. She wants to make a major difference in the way Chatham County Sheriff Office does business.